In short, it means you can study in the knowledge that this course doesn't just meet national canoe, kayak and stand-up paddleboard standards, it exceeds them. Hop in or on, and stand up and cheer! If it's got a paddle it's in this course. Including everything stand-up paddleboard (SUP). Just be careful standing up in those kayaks and canoes, in fact we'll teach you how (or when not to). Push off and get started! Don't just READ about it, SEE it! 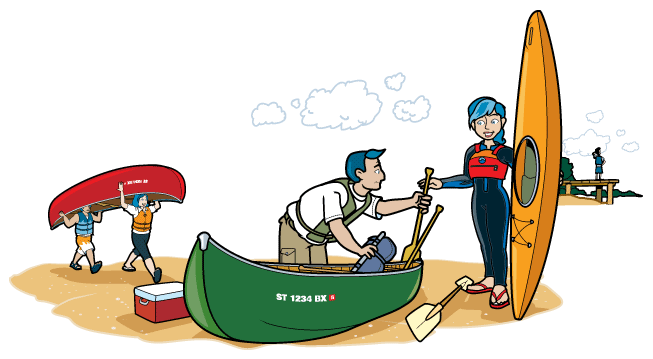 Boating education's industry leading illustrators bring the same detailed style and vibrant characters to life in a way that's the next best thing to being in a canoe, a kayak, or on your SUP (maybe even better). Check them out yourself! Do you also operate a boat with a motor? 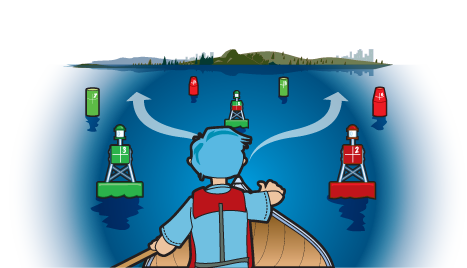 Then you may be looking for an online course to get your Oregon Boater Education Card. 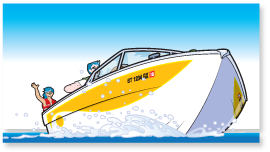 In Oregon, everyone who operates a boat with a motor larger than 10 horsepower needs the card. Take BOATERexam.com® and get your Oregon Boater Education Card today! From flatwater to whitewater, YOU SET THE PACE. Bear down and attack the course in one go, or set up camp and take it one leg at a time. It's all about you and your schedule, wherever you get an internet connection and have the time. Pick your path and start now! 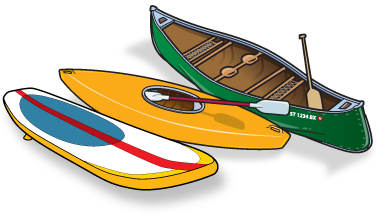 There are many safety risks to paddling. So we are excited to have an online course that can help us get that kind of message out. Have the narration guide you, or turn it off and read on your own. The choice is yours. Get active and read yourself, or listen as the voiceover carries you through like a well timed tailwind. Kick your feet up and get started! Not the paddle course you're looking for?